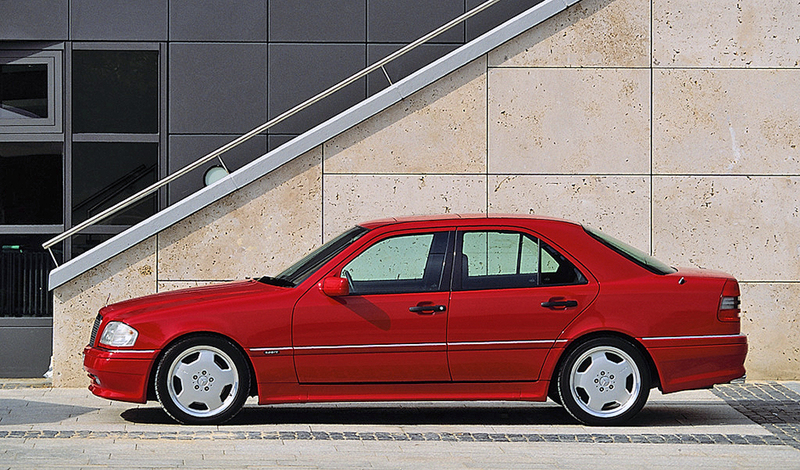 1993 Mercedes-Benz C 36 AMG from model series 202. Production period spanned 1993 to 1997. 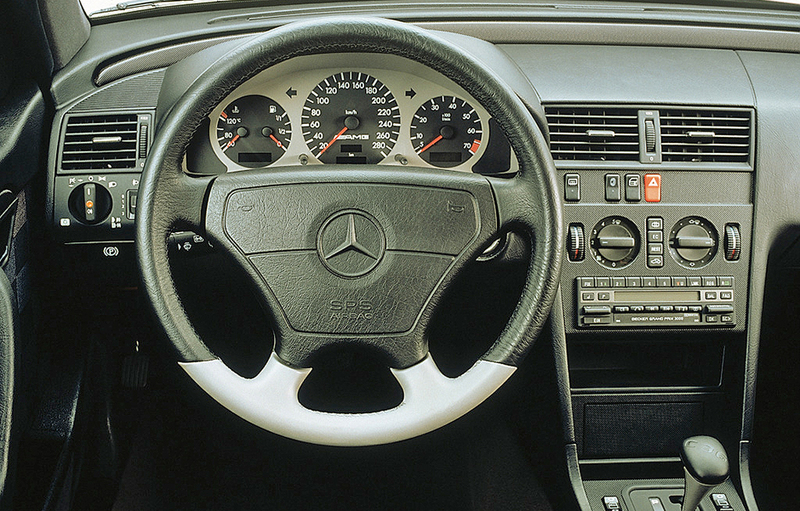 The C36 interior featured a number of embellishments to separate it from the standard C-class. 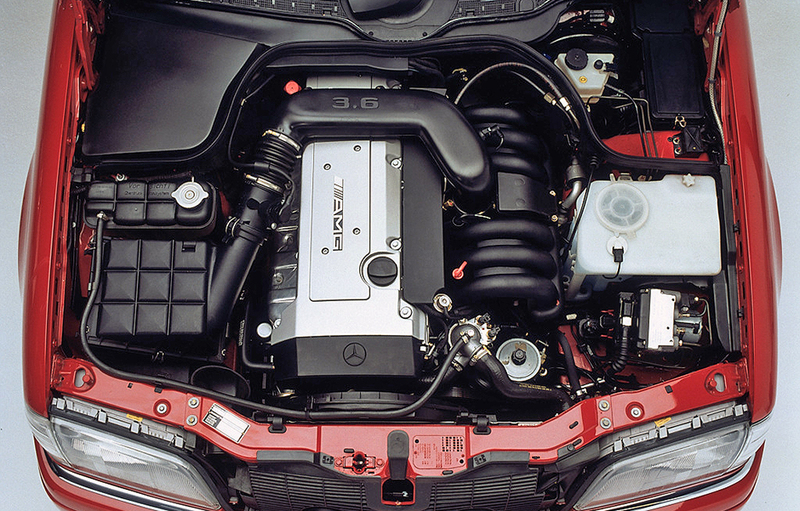 AMG engineering resulted in a 3.6 liter six producing 280 hp. 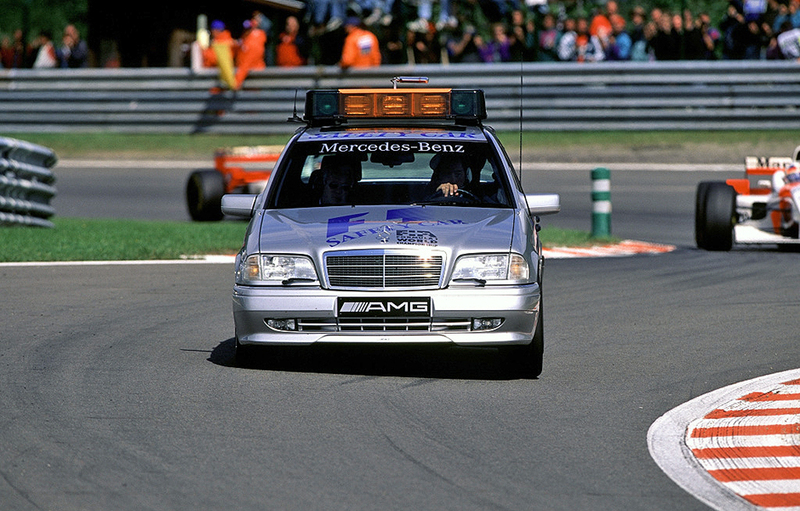 In June 1996 the C 36 AMG was used as the official safety car for the Formula One series, a tradition that continues today with AMG models leading the way. ← Video: 180 MPH AMG GT 63 4MATIC+ Record Lap.